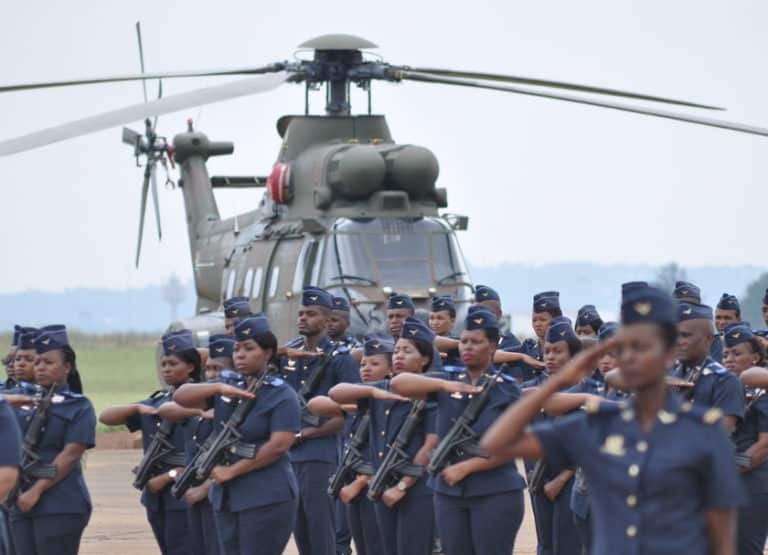 The South African Air Force (SAAF) today celebrated Air Force Prestige Day, marking the 99th year of the establishment of the Air Force and a quarter century of a democratic air force. Chief of the SAAF, Lieutenant General Fabian Msimang, presided over the ceremony at Air Force Base Swartkop, which included a parade and mass flypasts by SAAF Museum and active duty aircraft. The helicopter formation comprised four Oryx, two Alouette IIIs, three A109s and a single Rooivalk. Next up were two King Airs, a Bosbok a Cessna 185, three Harvards, a five-ship Silver Falcons formation, and two Hawks and four Gripens.